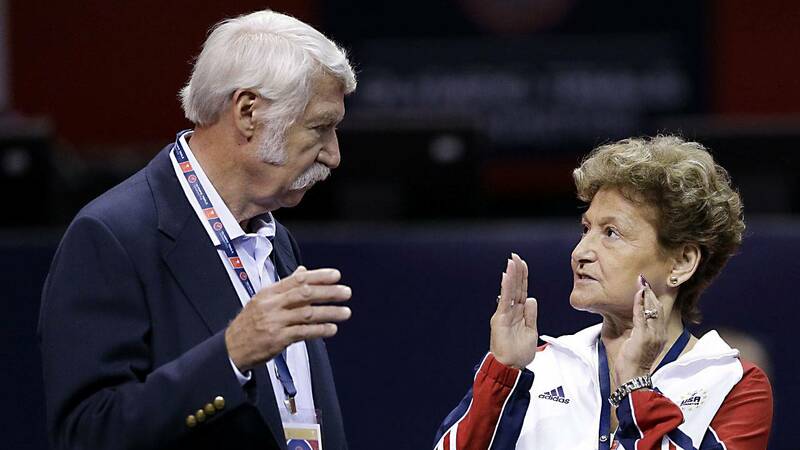 (CNN) - Legendary USA Gymnastics coaches Bela and Martha Karolyi said they did not know former team doctor Larry Nassar was abusing girls at their gymnastics facility and declined to take responsibility for his abuse. She said she's aware that people have questioned how the Karolyis, the most powerful figures in women's gymnastics, didn't know about Nassar. The next day, she spoke up to her fellow gymnasts and to coach John Geddert, she said.